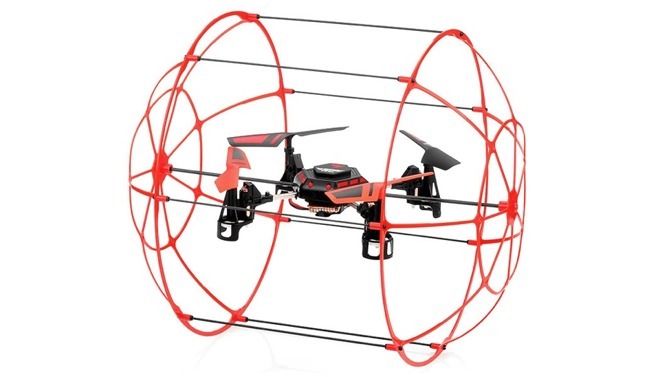 As of Monday morning, apps for low-cost drones SkyThunder RC and CX-10 Wi-Fi were among the top trending searches on the iOS App Store in multiple regions across the U.S. Priced under $50 and featuring wireless connectivity with built-in cameras, these affordable toys make logical Christmas gifts. Another popular result was the Quik GoPro video editing app, suggesting that the beleaguered sports camera maker at least moved some product for the 2016 holiday season. 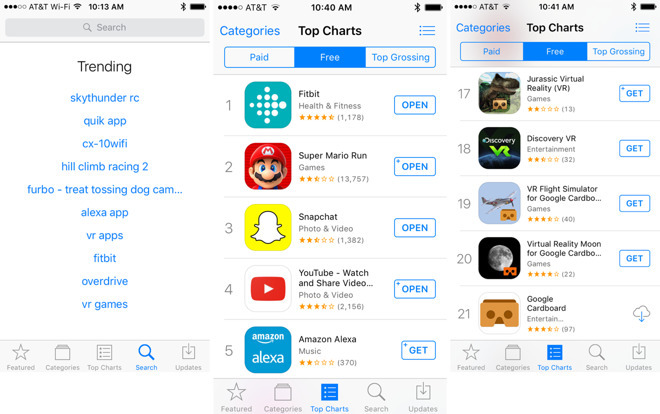 Another big winner this year, based on App Store trends, was virtual reality. As of Monday morning, 12 of the top 30 free downloadable apps were virtual reality experiences compatible with Google Cardboard. Perhaps reflecting the unpolished experience of Google Cardboard on an iPhone, there were no paid virtual reality games among the top 30. However, the keywords "VR apps" and "VR games" were among the top trending searches the day after Christmas. 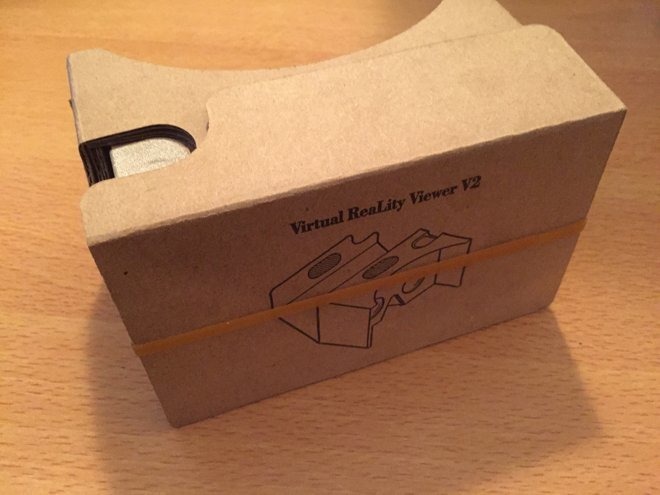 Google Cardboard headsets can be purchased for under $20, making it an easy way to cheaply sample VR —and also a great gift. 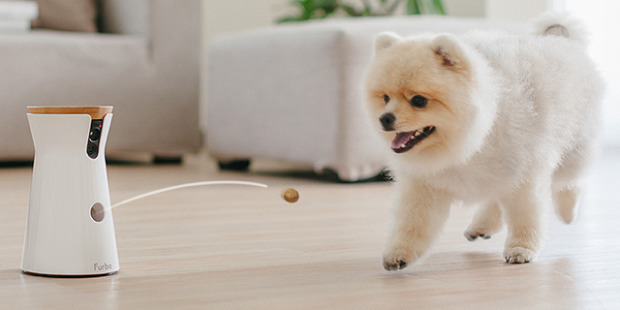 Another hit for the holidays appears to be the Furbo Dog Camera, a treat-tossing Wi-Fi camera with two-way audio. The new connected way to check on your pets appeared among the top trending App Store searches Monday morning. Another top hit was Amazon Alexa, suggesting the Echo voice-controlled personal assistant was a hot present this Christmas. The Alexa app also ranked No. 5 on the free charts on Monday. Fitbit, too, appears to have been a popular choice —its official app topped the free downloadable charts, beating out Nintendo's blockbuster smash game Super Mario Run. Fitbit was also among the top trending searches on Dec. 26. Finally, Apple itself likely saw a strong performance this season, if App Store trends are any indication. The freemium game Hill Climb Racing 2 and library e-book app Overdrive saw post-Christmas boosts. Games and reading apps are likely to be among the first downloads users seek on a new iPhone, iPad or iPod touch. For those with new iOS devices, AppleInsider has rounded up some of the best indie games, productivity apps, content sources, and even board game conversions available on the App Store.